A complete novice, or some body who is fairly advanced. As part of your membership you have access to the following services, at an all inclusive rate. You can find everything you need in this area, from setting up a simple blog, creating emails on your own domaine, choosing and installing word press themes or other systems on your domaines. All the training you should need is provided, so at any stage if you are not sure what to do next … just click the information bubble and you will be guided through each stage in simple straight forward steps. Failing that the friendly support staff are there to help you through. *Please understand that any purchase you make, may well create a commission for me … this is how the system works… if you like some thing You recommend it…. it is really the 21st century version of a tupperware party or show and tell . All the above products come as part of Your SFM membership package. However should you wish to have a free trial most of the packages will allow you to do that. 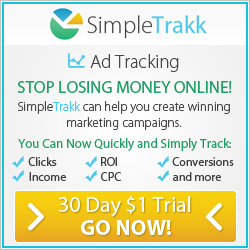 You will need to sign up for 30 days, for NOMINAL $1.00 fee… this filters out time wasters. 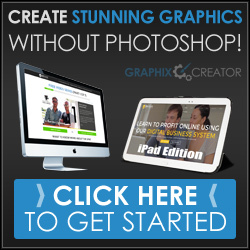 You will have full access to the tool, and, if you create graphics for example, they will be yours to keep.